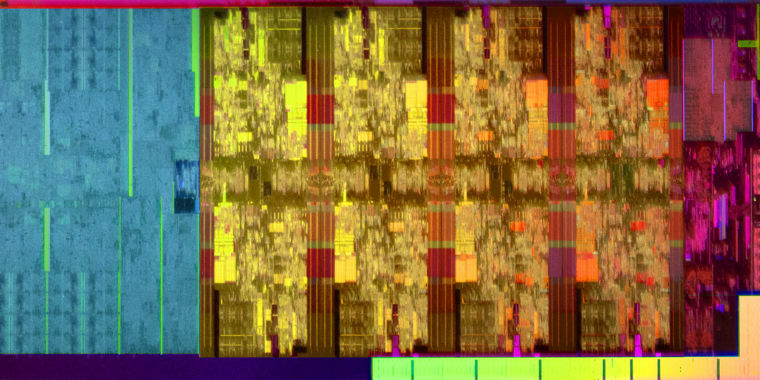 Media reports published today that Intel is ending work on the 10nm process are untrue. Yields are improving consistent with the timeline we shared during our last earnings report. — Intel News (@intelnews) October 22, 2018Earlier today, it was reported that Intel is cancelling its troublesome 10nm manufacturing process. Development of Intel's 10nm process has been difficult. Intel's next earnings report is on Thursday, and we're likely to hear more about 10nm's progress then.